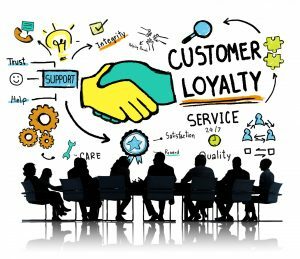 A report done in 2016 shows that almost all the customers cheat on their favorite brand…..this article talks about loyalty programs and steps in reducing those cheating customers. In the current economic situation developing and actually keeping those loyal customers is essential for your business. 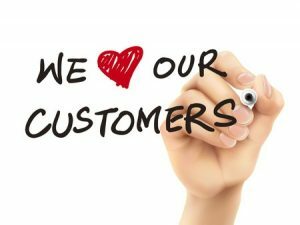 We all know by now that your loyal customers are the ones who spend the most in your establishment and also do your free marketing, spreading word of mouth, and making your brand known. To take you back to the roots, loyalty programs were first established by airlines, as frequent flyer, still being the most successful one till the present. In these recent times all kinds of business have implemented this strategy, such as restaurants and even airport parking. The core idea of these programs is that the more you use product X, the more special your customer becomes, therefore they get extra benefits they get. Why should you have a loyalty program in the first place? It leads to profit. Increasing customer retention by just 5% boosts profits by 25% according to the advisory firm Bain & Co.
Other companies such as Virgin America, United Airlines and Hard Rock International have also announced some changes and upgrades in their rewards programs. The reason behind this is that your guest might not want to reuse their rewards just for a simple stay in your hotel, but they like having options. I know you might be thinking that I want my guest to come back but offering them more options makes your bond even stronger. A 2016 Study shows that a typical American household is member in 29 loyalty programs but only active in 12, making these programs a commodity, therefore they need to be spiced up. 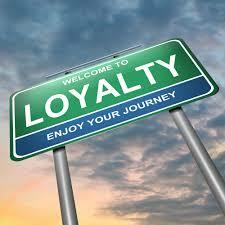 To remain relevant, you need to take a step back and analyze your situation, looking beyond a simple loyalty program. Gratitude: it is much more than offering them points and room upgrades, it’s showing them how appreciative you are. In order to generate sustained gratitude, you need to create a shared purpose with your customers and then help them share that purpose with others. This is not something that you do for your guest but rather something that you do with your guests. You need to collaborate with your guests, listen to them and act on their feedback and this is how you will show true appreciation. Conversation: make it accessible for you guests to be able to contact you, to express their desires, thanks and complaints, this is your best path of understanding them. 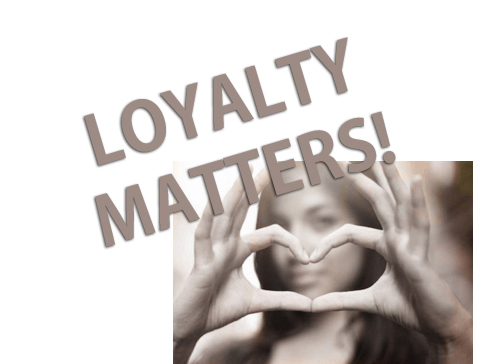 A 2014 study by customer engagement company Kitewheel shows that 73 % of consumers “believe that loyalty programs should be a way for brands to show consumers how loyal they are to them as a customer.” In contrast, 66 % of marketers see the reverse: the loyalty program is a way for consumers to show their loyalty to a brand. You need to act on what you hear from your guests. 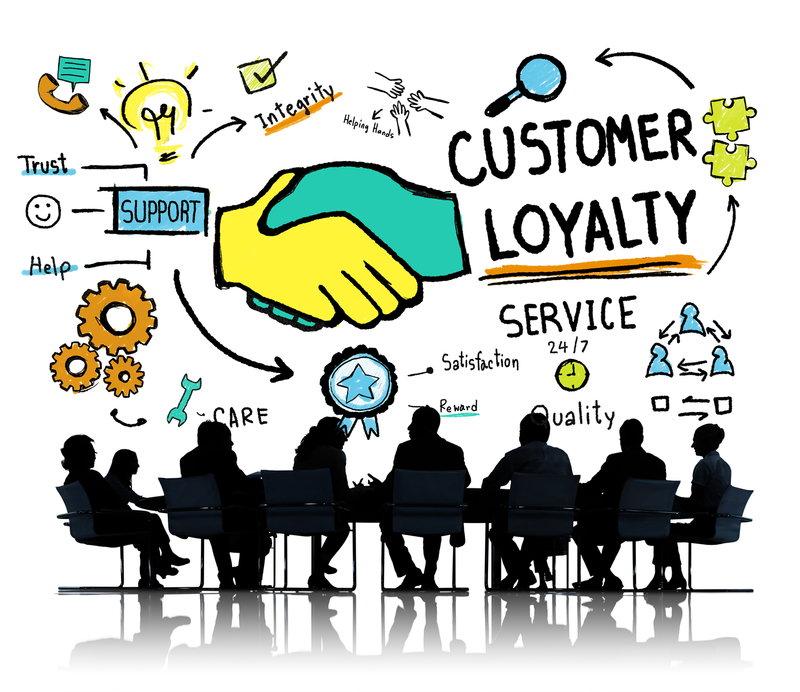 So, what are the types of customer loyalty programs out there? I will give you brief explanation so you can have a better view of what you are offering and possibly if you should upgrade. These programs are designed around the idea that your best customers are to be rewarded with special treatment, favors or prizes, some companies offer freebies such as toothbrushes or on the house breakfast. When using enticement programs make sure you do what you promised and don’t cut down on your program benefits or cancel them. This would create customer dissatisfaction and obviously you do not want that. No matter how good your enticement program is, lacking the service while offering it is a pitfall. Talk, talk and talk to your guests, listen to them, there lays the key of finding out more about their wants and needs. Give them more than they expect, when you exceed customer expectations you made sure they will be by your side. Be unique to your local community, promote your local community. Show your guests what they can experience outside the hotel too, something that they would only be able to find in that particular place such as historical areas, stores and activities. 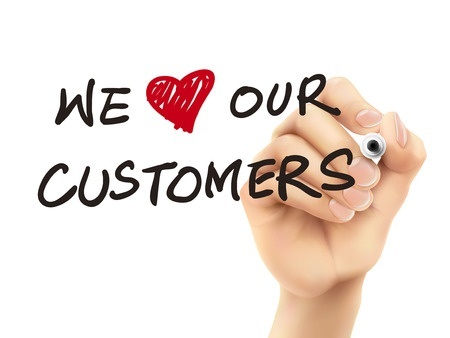 Customers are loyal to those who keep in touch. The communication can be in many ways such as newsletters, birthday cards and social media. Make sure your guests know that you did not forget about them. As we can see there are a lot of things to consider when it comes to your customer loyalty program, and although you might think you do not need to do more, there is always room for improvement and innovation. Implementing a good loyalty program amongst other things brings you a step closer to being successful in your business.